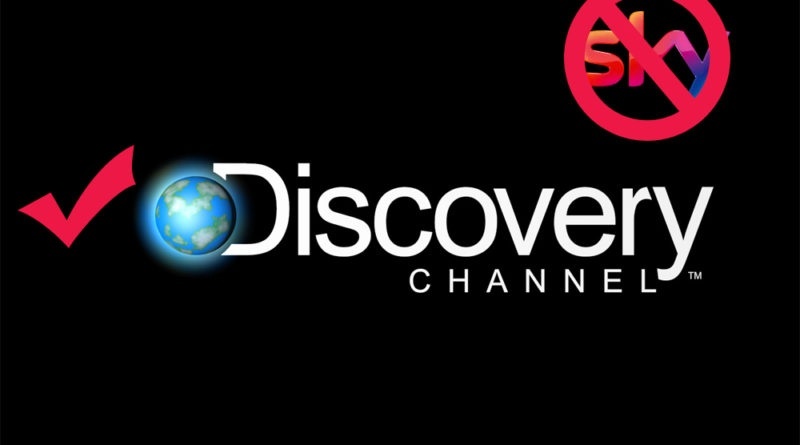 When I wrote about getting rid of Sky TV for money saving alternatives, I didn’t realise just how much I was going to miss the Discovery Channel. This led me to look for alternative (legal) ways of picking up the channel without the need for an expensive subscription. Thankfully, there is now a way of watching all your favourite Discovery UK programs in glorious HD without the need of getting tied in to a contract. Finally all your favourite TV programs including Goldrush, Mythbusters, Deadliest Catch and Nakes and Afraid in glorious HD. You’re going need a 30 day free trial of Amazon Prime (or a regular subscription) and some method of watching Prime such as an Amazon Firestick. Once you’re all connected up to the Amazon service it’s time to upgrade your existing subscription with the Discovery UK add on package. And that’s it! You can now start to enjoy all the very best and latest Discovery UK programs within the need to subscribe to Sky TV. What’s more, you’ll also benefit from tons of box sets and movie and you can use the Firestick to browse Youtube and play a selection of games. You can also add Netflix for an additional fee. If you’re thinking of using Kodi and Kickbox TV, stop right there. We’re not going to lecture you on the many reasons that piracy is bad (not forgetting that your subscription helps pay to produce the quality programs in the first place). But we are going to warn you that Hollywood and other production companies are after the people who illegally pirate their programs and they’re coming for you next.